When you trust GOD to fulfill the promises He's given you all the forces of darkness cannot stop GOD from bringing your dreams to pass. Send your life to a whole new level! 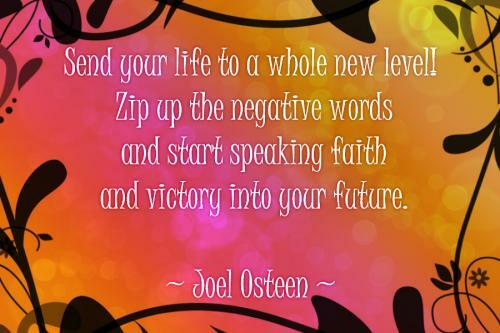 Zip up the negative words and start speaking faith and victory into your future. Keep your heart pure, strive for excellence, and prepare yourself because it's your time for God's goodness, favor, and restoration. 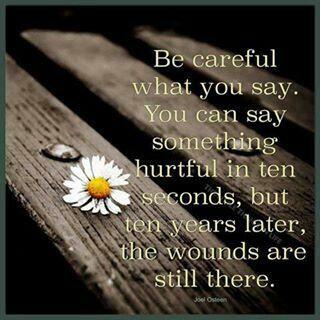 It's easy to see the negative, but every person has something great about them. Develop a habit of looking for the good. New Updates! (4/26/2019) We've been working really hard on completing our membership system so you can submit quotes and keep track of them. Once this is complete in the coming weeks there will be a lot more quotes by Joel Osteen and other authors. 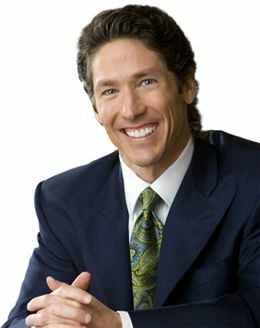 We've also changed the sorting on the site so you now see the latest Joel Osteen quotes first. 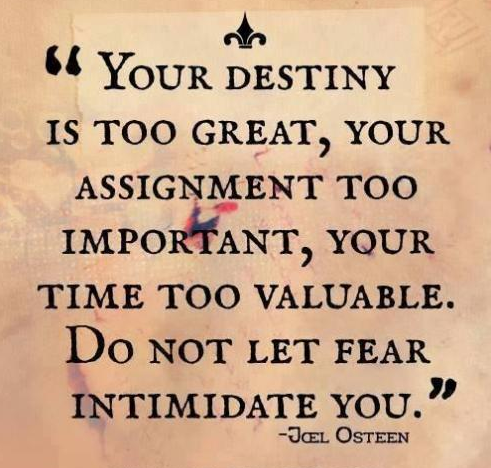 Our goal is to have the best Joel Osteen quotes on the web!